As part of the National Housing Federation’s ‘Starts at Home’ campaign. 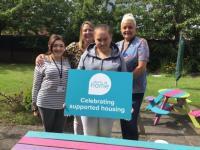 We’re looking at how supported housing has made a real difference in our customers’ lives. After being made homeless, learn how supported housing helped Gemma stand on her own two-feet. With the bank holiday just around the corner, people across Vale Royal are being urged to stay well and be prepared. 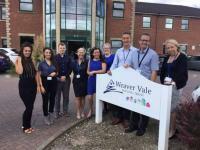 Weaver Vale Housing Trust is making a stand against poverty in the borough by pledging to pay the Local Living Wage. 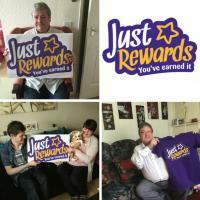 Our latest Just Rewards Winners have been announced! Next time if could be you!